To give you nothing but the best supplies for your residential and commercial applications, Meteor Stone is proud of our international range of natural stone. 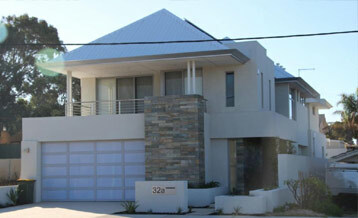 We are constantly on the search for new building materials to add to our selection. 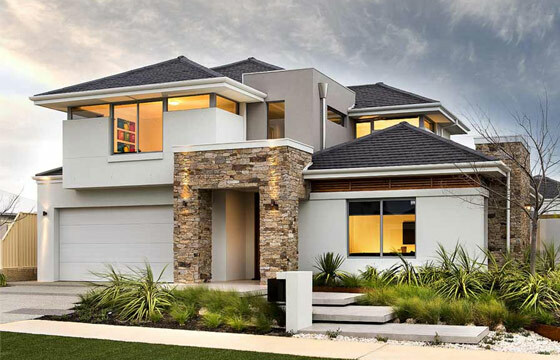 Natural stone is a highly versatile building material that can turn even the most dull looking area into one that is more prominent and elegant. The exquisite balance between the rich colours and unique texture truly create a luxurious feeling. Coming from different parts of the world, our collection of highly demanded stone supplies provides you with the most suitable option for your property or project. We tailor our solutions to fit your individual requirements whether you are looking for a specific style or need recommendations. This natural stone features a random rock-face with a varying colour range that beautifully complements open areas. Due to its incredible durability and strength, this stone is ideal for wall cladding projects for various structures. 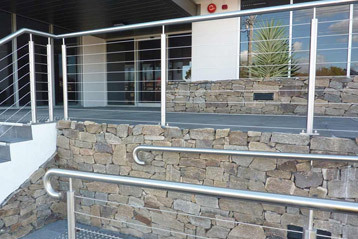 This stone is perfect for creating rockface cladding that is both natural and beautiful looking. This stone features unique characteristics that add depth to make interior or exterior areas stand out. These stones are suitable for a range of construction projects as they are both extremely durable and visually appealing. 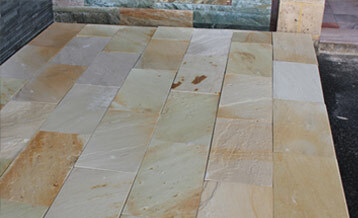 For pool areas, you can go for natural stone cladding with our Ocean Mist Quartzite. You may also try our wonderful Delhi Dust Sandstone for swimming pool paving and coping. These options will add a relaxing atmosphere and earthy look, as opposed to the cold feel you get from usual tiles and metals. 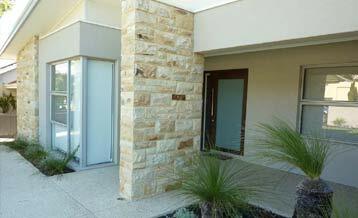 Delhi Dust Sandstone cladding is also best for feature walls with its elegant colours and high durability. Adding depth to your entertainment or living room is as easy as using our Desert Rock-Face Sandstone. This option will make walls stand out as excellent accents. They are also available in corner returns. For pavers, you can use Benoni Dusk and Himalayan Mint. These items have unique features that will define the aesthetic features of residential and commercial properties. Check our international range of natural stone options by clicking on the drop down menu or contact us today to request a quote on any of these products. 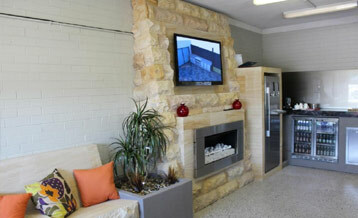 An appointment can also be made to visit our display centre. Our team is here to help you every step of the way on your next construction project.